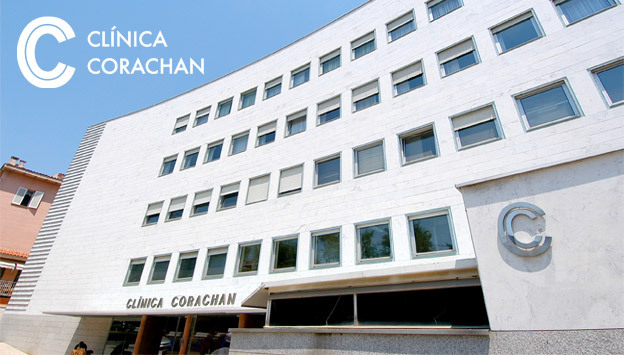 Clínica Corachán is one of Spain’s most celebrated private medical centers, with more than 90 years of history. Conveniently located in the city of Barcelona, it is immersed in a project of continuous improvement and possesses facilities with cutting-edge technology. Clínica Corachán’s philosophy has always been to offer complete, quality service to its patients and users, which implies the provision of personalized attention and excellent human care. Its primary value is its select team of internationally renowned professionals who are involved in the project and prioritize the patient above all. Clínica Corachán was chosen in 2009 as the “Best Private Clinic in Spain” and in 2010 as the “Best Private Clinic in Catalonia” by the Top 20 Hospital Awards organized by the IASIST consulting company. Last year, the clinic admitted more than 10,000 patients, handled 32,300 emergencies, performed 17,500 operations, and delivered 2,700 babies.